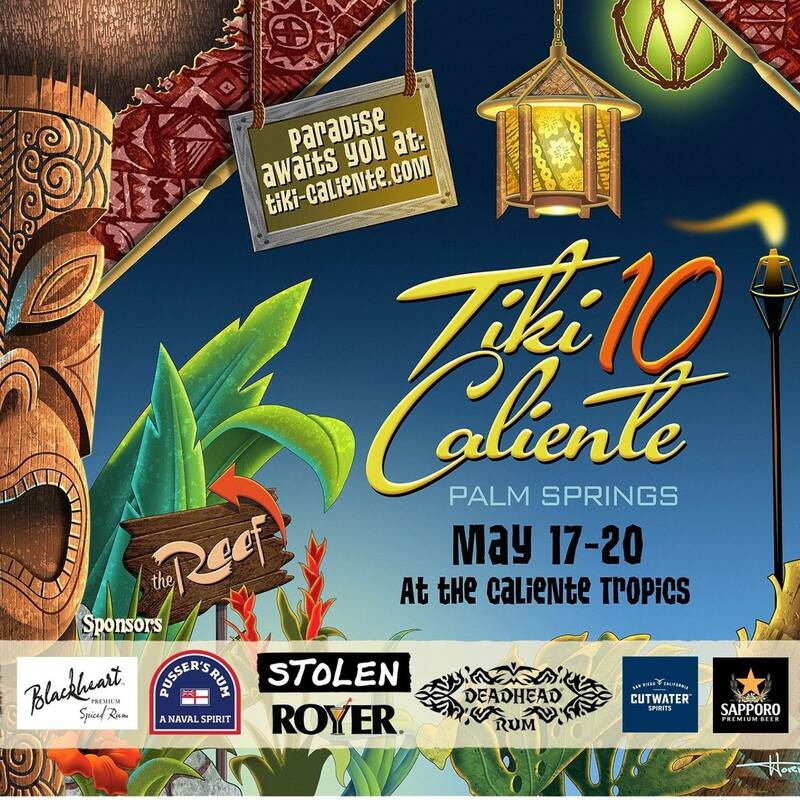 Since 2016, Royer has been a proud sponsor of Tiki Caliente. 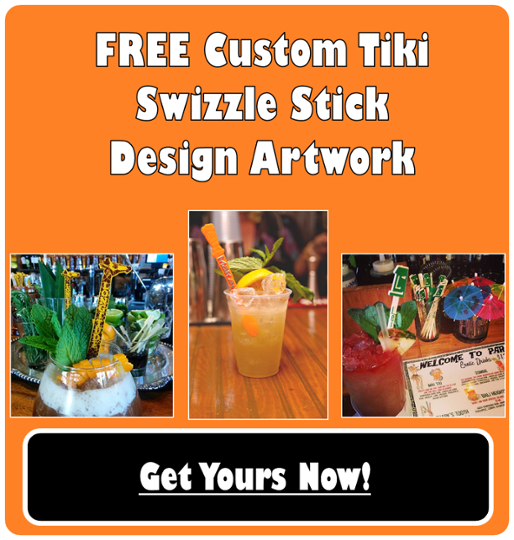 Royer-made custom swizzle sticks have stirred up fun at this outstanding tiki-themed event for the past couple of years, and the reviews have been more than we could have ever asked for.  Royer is proud to be the world's go-to manufacturer for tiki-themed stirrers and picks. 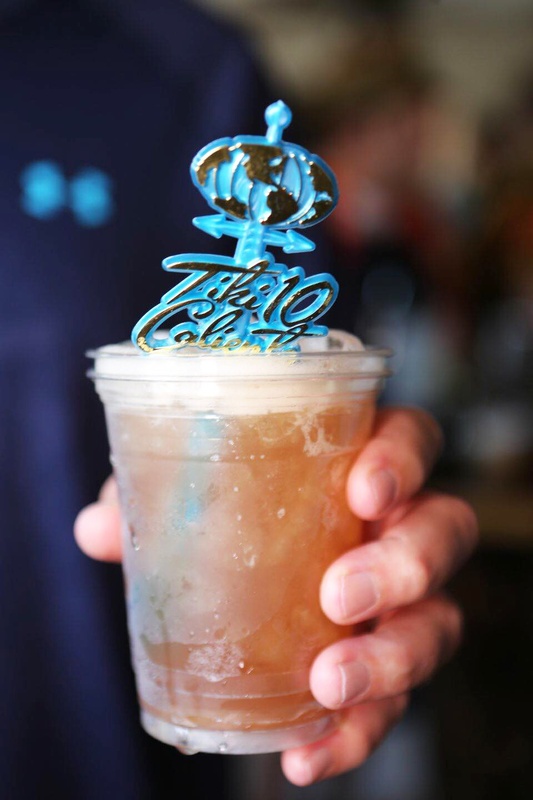 Mastering tiki designs are all about attention to intricate detail—which fits right into our wheelhouse. 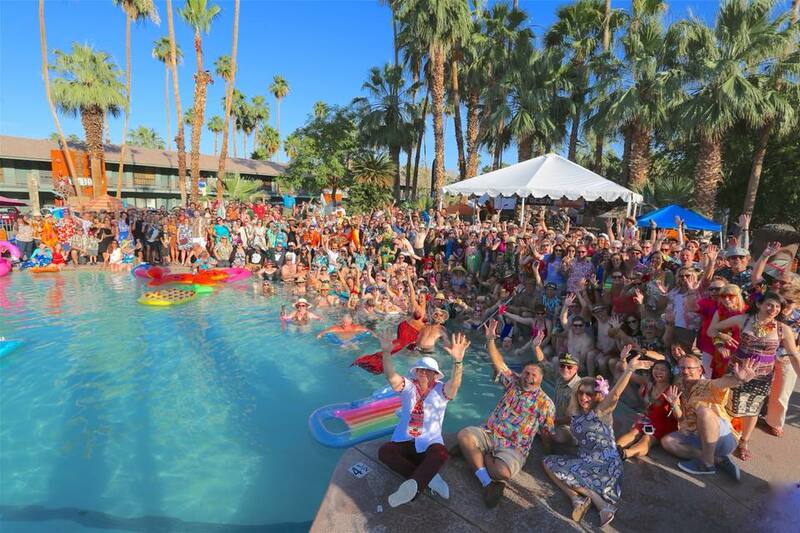 "An entire decade of Tiki memories, both old and new, filled this year's Tiki Caliente from May 17th-20th. 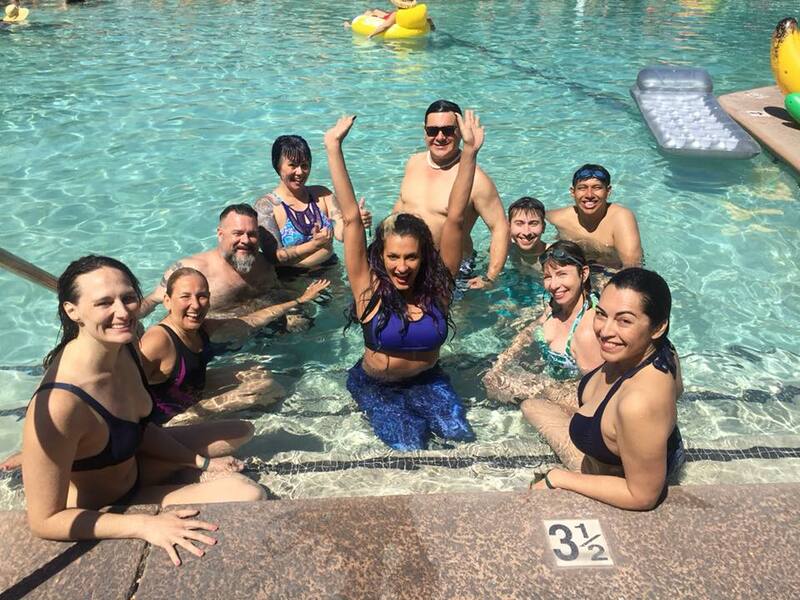 "Ohana" was the prevalent theme and mood, as friends reunited at the Caliente Tropics, once again, for four days of basking in the Tiki glow that Rory Snyder, Tiki Caliente's Host and Founder, created. But this isn't just the work of one man. 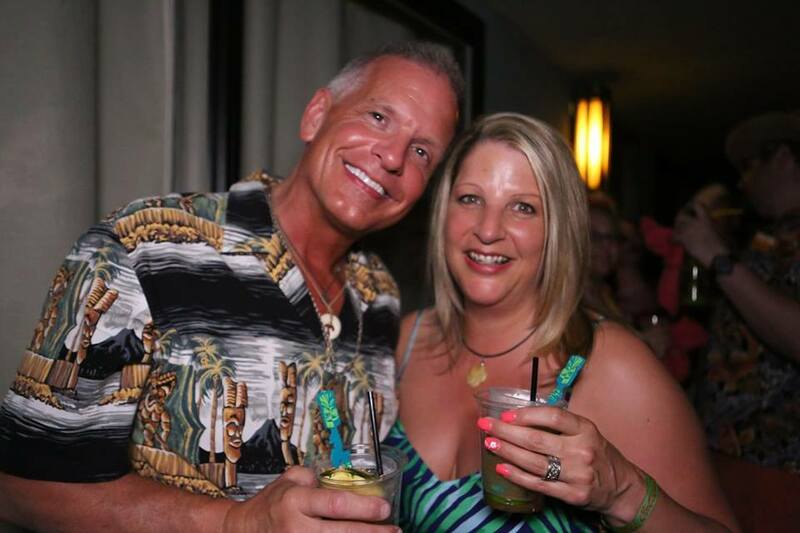 It takes a Tiki village, and that village is all of you who attended, threw room parties, entertained us and just brought your special aloha spirit to our unique event." "And now a word from another of our sponsors, Royer. 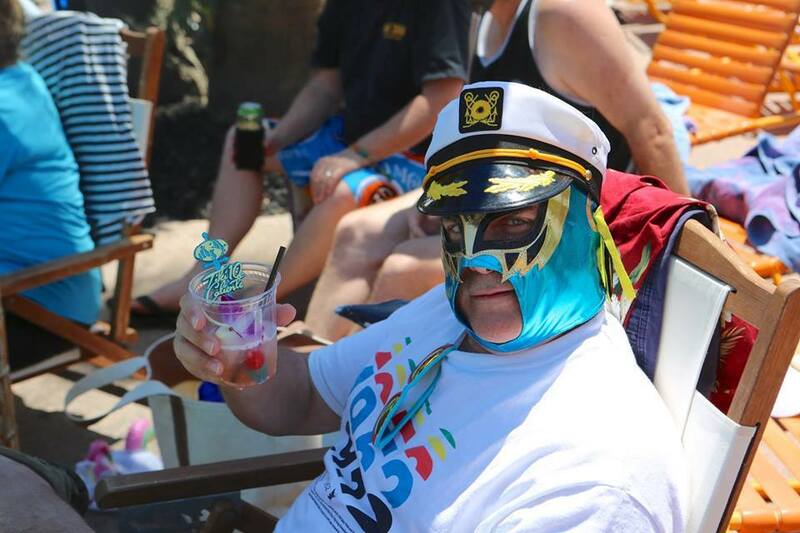 Rory Snyder may be the King of Caliente, but Royer Rules the Land of Swizzle Sticks. All hail." 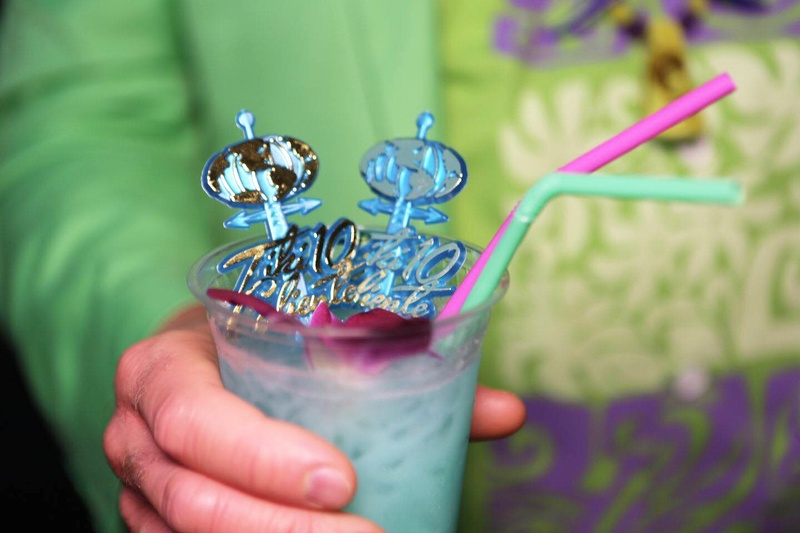 We are delighted that the swizzle sticks were a big hit and everyone liked them. Cheers!